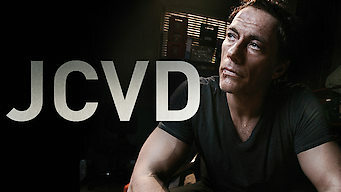 How to watch JCVD (2008) on Netflix India! Sorry, JCVD is not available on Indian Netflix. We check Netflix hundreds of times a day, so you can check back regularly to see when it appears for streaming. We'll keep checking Netflix India for JCVD, and this page will be updated with any changes. While visiting his family in Belgium, Jean-Claude Van Damme is caught in a robbery, and the cops think the aging star has pulled the job himself. This movie star's life is starting to imitate his art ... his explosive, high-octane, action-packed art.